Did you know that 59% of Singaporeans would turn down a job where flexibility was ruled out entirely? That may be why Singaporeans have been ranked as the sixth most active job-seekers in the world. This was according to a new research by Regus, polling 40,000 business people globally. In addition to being an attraction tool, flexible working is also a key retention tool. Almost half of respondents reported that they would have stayed longer in a previous job if it had flexible working as an option. So why are business people so bent on being able to work flexibly? 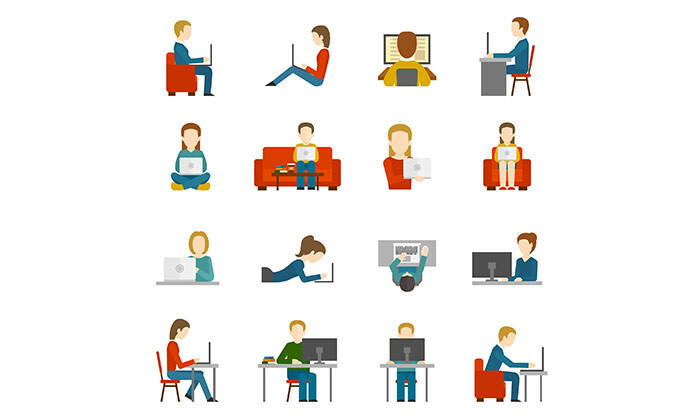 Seeing the various benefits flexible working provides, it is not surprising that a whopping 90% of respondents would pick a job that offers flexibility between two similar positions. Paul MacAndrew, country manager, commented: “Flexibility, and specifically the ability to choose to work from a location closer to home are becoming ever more important to helping modern workers find a balance between their hectic work lives and their physical and emotional demands. “Businesses wanting to attract and retain highly skilled and valuable workers cannot afford to ignore how important providing a good work:life balance has become. The firm requires staff with IT and software skills, as well as engineering and business grads to join its Junior Managers Program.. The challenge of finding work-life balance in Hong Kong is leading to more white collar professionals looking for work elsewhere. ..